We specialise in Commercial Real Estate Photography including Externals, Internals, High Level / Mast photography and Virtual Tour Photography and Video Tours. Photography is the most important part of any brochure so getting the photography right is the most important part of any project. Eyes are naturally drawn to photographs first and the text comes second so the images must be right to draw your client’s attention. We will supply those eye caching images for your clients to view. We provide high quality images for Commercial Estate Agents with a fast turn around. In most cases, the images will be with you the next day. 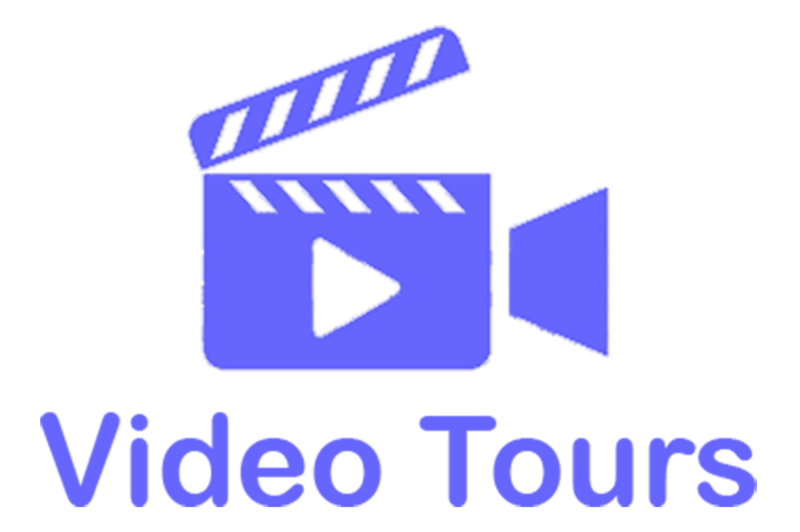 Virtual Tours Video Tours are usually with you within 1-3 days. We can supply Ground Level and High-Level photography plus Virtual Tours and Video Tours all in one visit. This is very beneficial for the tenants because it is less disruption for them. 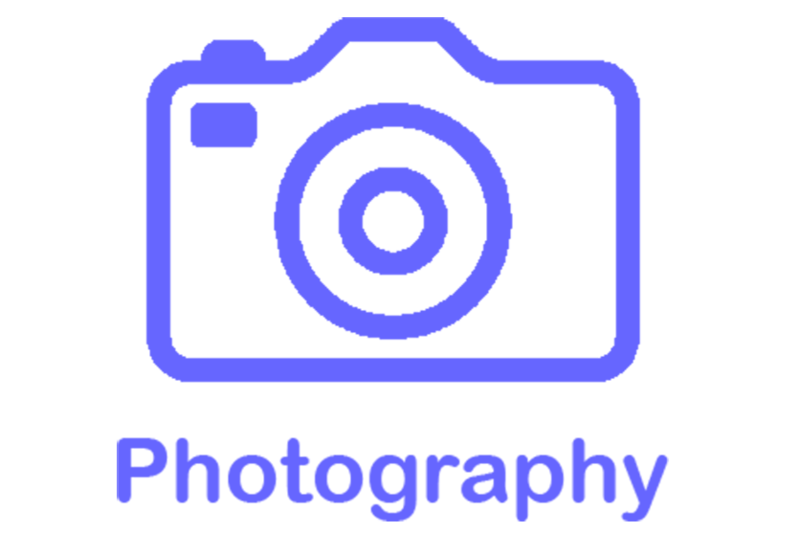 Although most of our work is for Commercial Real Estate Agents, we are also able photograph business premises for your own use. We photograph Offices, Retail Parks, Industrial Parks, Hotels and shops etc. 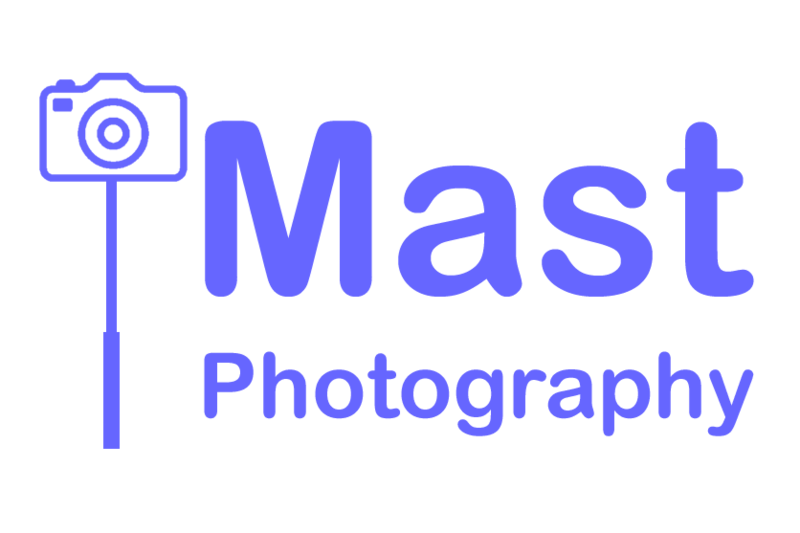 We can supply Photography to most of the country. High Level photography, Virtual Tours and Video Tours all give another dimension to any property.